Let me say right up front that I am not a tax accountant. However, after 25 years as an advisor, and with more than 4,000 clients, I’ve been witness to some truly terrible (and avoidable) tax outcomes involving otherwise savvy and conscientious investors. With that in mind, not a week goes by that someone in our firm doesn’t meet with a newly-retired person or couple who, much to their dismay, discovers that they’ve been badly overpaying their taxes. I’m not referring to the type of overpayments that come back to you in the form of an IRS refund. I’m talking about needlessly or accidentally overpaying the government tens of thousands of dollars that they’ll never see again. Simply, if you don’t know these answers, you’re risking your future. Think that sounds grim? It gets more complicated. Let’s say you decide to work part time after you retire—this can adversely affect your benefits as well as your tax liabilities. Or, for example, let’s say you might decide to convert part of your IRA into a Roth IRA and calculate the exact amount that will keep you in a 15 percent federal income bracket versus getting bumped into the higher 25 percent bracket. If you’re not correctly calculating Social Security benefits into the mix, you could inadvertently bump yourself into a higher tax bracket without realizing it. 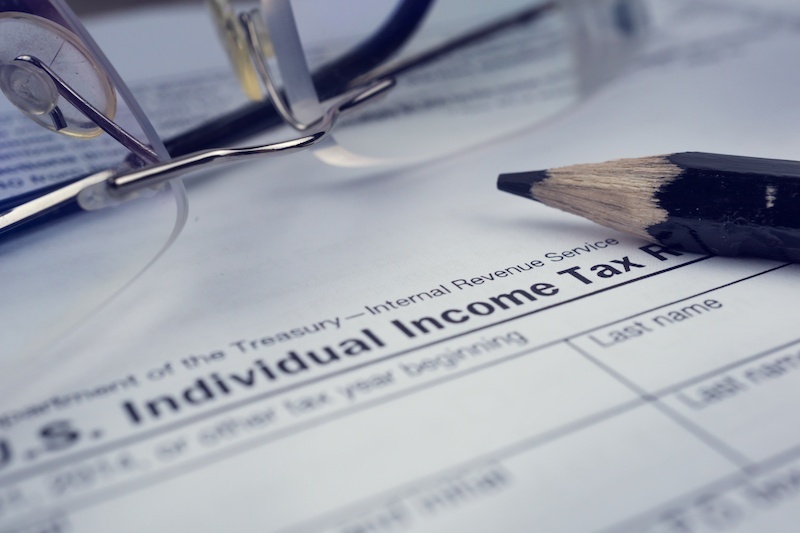 The amount, the kinds, and the blend of your income sources all impact your tax burden. Investments are taxed at unique rates, as are dividends, and the level of both rates depend upon when and how much you draw at any given time. There are ways to transfer pre-tax plans to post-tax plans, but you must time these transactions correctly. If you’re not up on the national and state laws, you can get hit with a shockingly large tax bill. And if you've mistimed your transactions, and that bill arrives, there's usually nothing you can do about it. Don’t let that happen to you. Keep your money where it belongs: In your pocket. Speak to both your financial advisor and a certified tax professional now, before you begin the retirement transition process.